For many people, December can often be a big month for reflection. What goals have you achieved in 2018? What can you do at the close of the year that you couldn’t do at the start of it? How have you made a difference to others? Have you been happy in your work and your life? 1. Let go of the rules you have for happiness and success. You don’t have to be perfect, work hard, go it alone or suffer to earn happiness or be successful. Happiness does not come wrapped in a box, it comes when you enjoy the gift inside every moment. 2. Fuel your passion and do what inspires and delights you. Ask yourself “when am I at my happiest?” and do more of those things you enjoy. Start by being kind to yourself and indulge in your personal version of happiness, success, and joy. 3. Enjoy the simple pleasures. Laughter, fun, and dancing to your favourite music costs nothing, yet can be priceless. Play a game, read a book, or go for a walk and try and spot all the colours of a rainbow. What is on your list of simple pleasures? 4. Make time for love and friendship. Don’t be so busy with others that you neglect your most important relationships at work and in your life. Who would you like to spend more time with, be more loving with, and have more fun with? In the summer of 1989 I took my first steps down the track to Camas Tuath, they were not my last either, and part of me has never left. Being at the Camas Centre, and on Iona, that summer transformed my view of the world as a young man and those initial experiences continue to shape my approach to outdoor learning, even now. It was in these places I discovered the joy of working in remote settings, and real community living. I was able to reflect upon ways my faith could grow and was equipped with the means to understand my own spirituality as I progressed in life. These experiences and subsequent times spent at Camas inspired my career choices to become an outdoor educator. 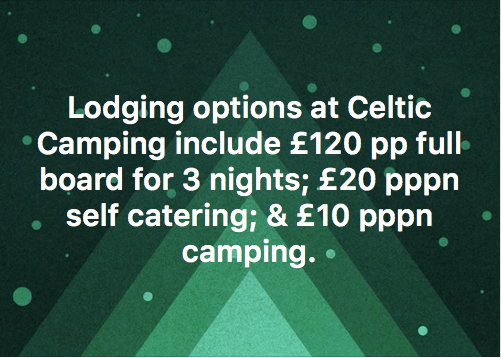 The Camas Centre plays a crucial role in the lives of the young people and adults that visit the centre, by offering them the opportunity to see core-values being lived out on a daily basis via the resident team, thus enabling them to manage any future tides of change in a positive way, by modelling what they experience at the centre. And regardless of how we use it to promote aspects of social learning, being at Camas also helps us all embrace good environmental stewardship to preserve what there is to enjoy by simply being there. 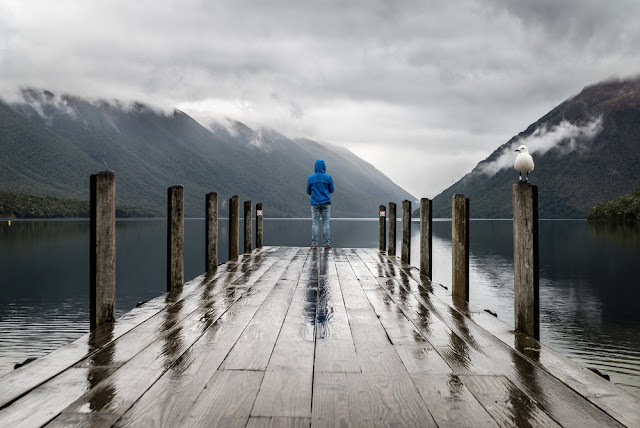 The sense of connection with nature that is achieved by working on the land, exploring on the water and the shared enjoyment of Camas is both powerful and transformative. 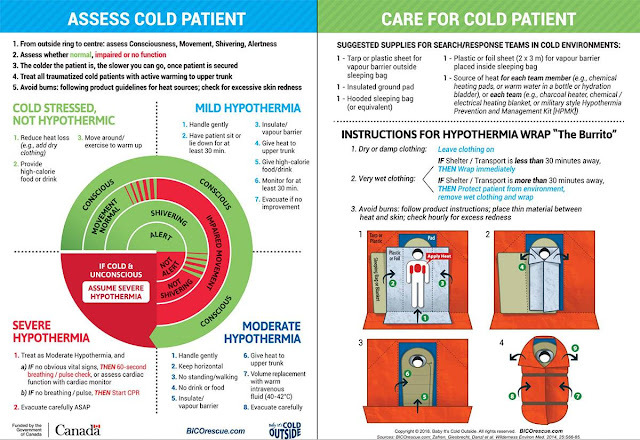 The Wilderness Medical Society has published a free ‘cut out and keep’ style double sided card, summarising the key elements of hypothermia evaluation and field care for laypersons, rescuers, and first responders. The full-text paper explains its design and evolution, alongside high-resolution printable images of the card. 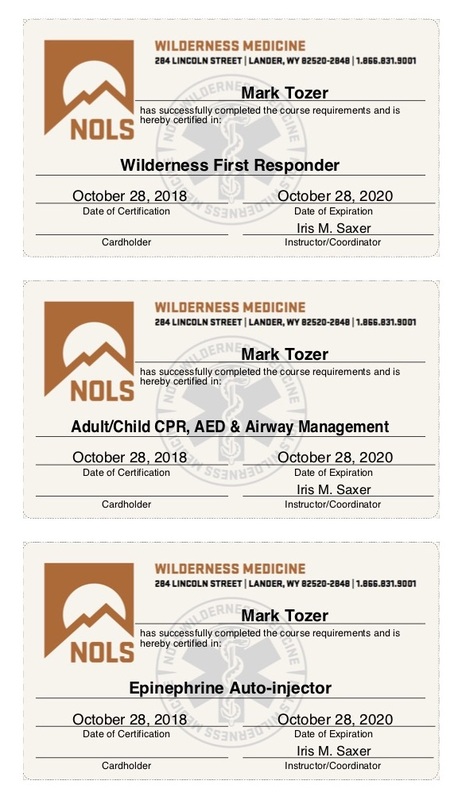 Wilderness first responder training courses focus on teaching the students to assess a situation, improvise solutions using available resources to stabilize the patient and identify the best way to get the patient to definitive medical treatment. Anaphylaxis is a life-threatening emergency and is one of the most stressful medical conditions that an expedition medic could face. Fortunately, the condition is reversible with prompt administration of adrenaline by intramuscular injection. 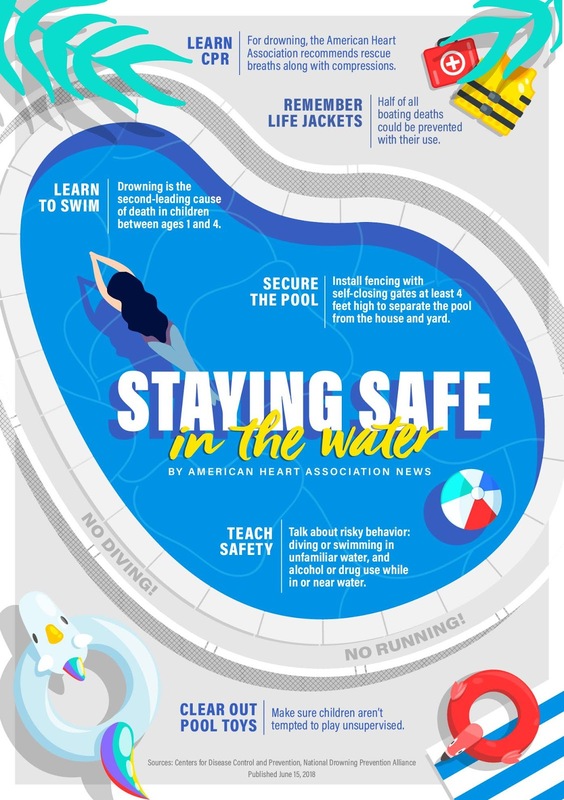 Because the onset of anaphylaxis can be very fast, an adrenaline auto-injector can be very useful upon witnessing the first signs of a severe reaction. The most commonly seen auto-injectors are still EpiPen®. Certainly, this brand is most commonly carried by children and adults in the UK setting. Therefore it may be that some participants on expeditions may carry these. All auto-injectors should be injected into the muscle of the outer thigh. There has been a recent slight change in the guidance for administration for EpiPen®. • Reduced injection time from 10 seconds down to 3 seconds – this is based on research confirming delivery of adrenaline for 3 seconds is sufficient. • Removal of the massage step after the injection – this step has been removed to simplify the process of administering EpiPen®. Remember that anyone who uses an auto-injector must have had training in its use (as they are all slightly different). However, it is a drug that can be administered by a non-health care professional in the UK setting if required to treat a patient with anaphylaxis. It is hoped that the manufacturers of the other auto-injectors (Jext and Emerade) available in the UK will also change their guidelines to match those of EpiPen®. Wilderness Medical Training recommends the use of Emerade as the autoinjector of choice as each one contains 0.5mg adrenaline (Resus Council UK guideline dose) rather than the 0.3mg adrenaline dose in the EpiPen®. The guidance for the Emerade auto-injector remains to hold the autoinjector against the thigh for 5 seconds. Scholars are deeply gratified when their ideas catch on. And they are even more gratified when their ideas make a difference (Carol Dweck, 2016). 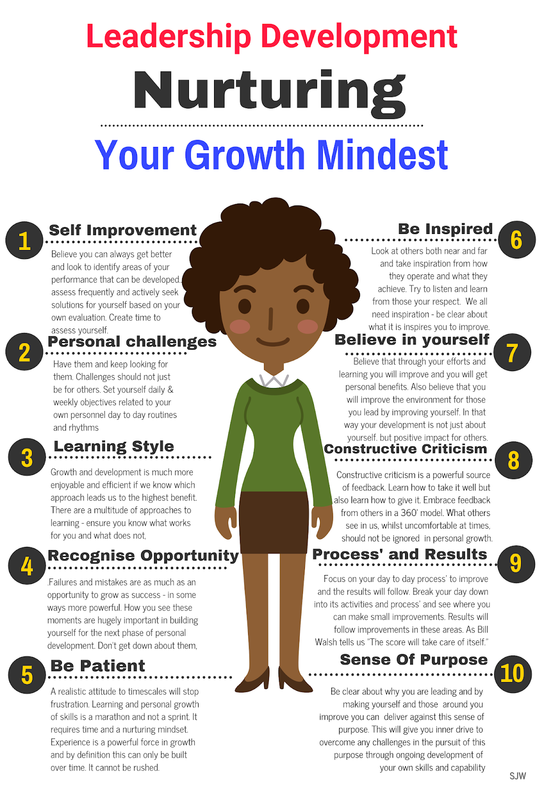 The growth mindset concept is spreading and being embraced in a number of sectors as part of their curriculum. But popularity has a price and people begin to distort ideas, and therefore fail to reap their benefits (Carol Dweck, 2016). For instance, some believe a growth mindset is just about praising and rewarding effort. This isn’t true for students in schools, and it’s not true for employees in organizations. In both settings, outcomes matter. Furthermore, some organizations espouse an ambitious "adopt a growth mindset, and good things will happen" philosophy. Such mission statements are wonderful things, aren't they? You can’t argue with lofty values like growth, empowerment, or innovation. But what do they mean to employees if the company doesn’t implement policies that make them real and attainable? Organizations that embody a growth mindset encourage appropriate risk-taking, knowing that some risks won’t work out (Carol Dweck, 2016). They reward employees for important and useful lessons learned, even if a project does not meet its original goals. However, the following infographic serves a purpose in that it emphasizes a relational dynamic between the individual and the growth mindset concept (Steve Wood, 2018). In that, no matter what stage of your career you are in, nurturing and preserving your own growth is absolutely essential, rather than devolve that responsibility to the organization you are part of. In that way, you are more likely to be an agent of change as a leader as well as be better invested as an active follower within your team. This independent study course introduces ICS and provides the foundation for higher level ICS training. It describes the history, features and principles, and organizational structure of the system. This course also explains the relationship between ICS and NIMS. 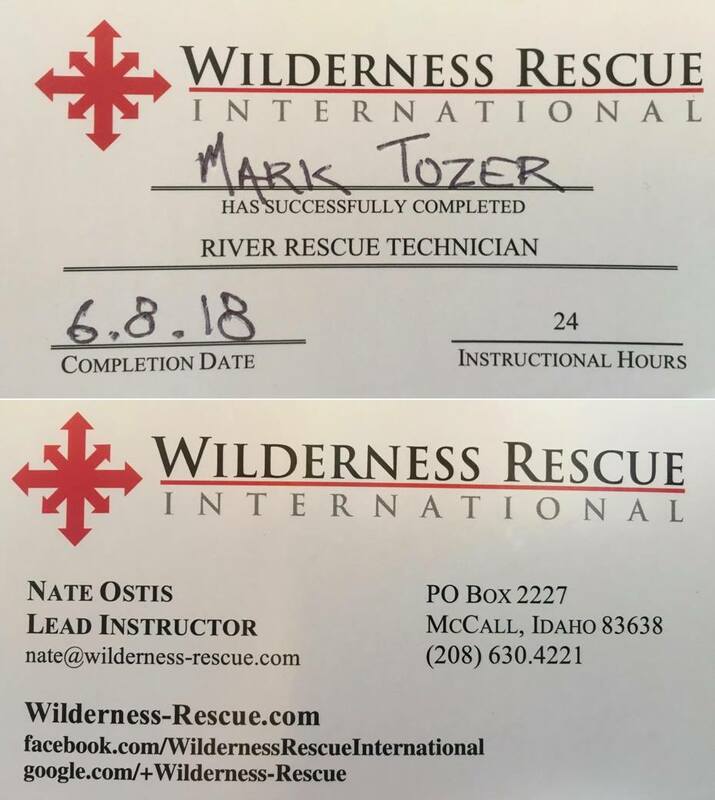 This course is aimed at Professional Rescuers: Firefighters, BLM Rangers, Search and Rescue Personnel, Whitewater Guides, Trip leaders, boaters paddling on more challenging whitewater, and anyone desiring opportunities to develop their rescue skills. 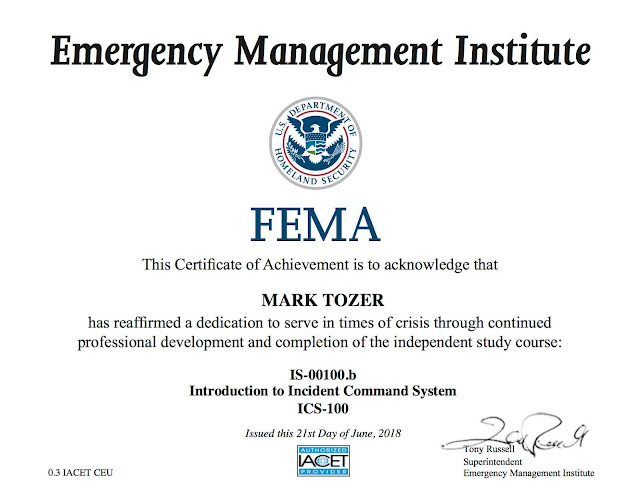 Themes of this dynamic course revolve around the recognition of hazards, critical judgment, and rescue awareness. Emphasis is placed heavily on self-rescue techniques and approaching rescue scenarios simply and safely. Apply new and refined skills in mock-rescue scenarios using a minimal amount of gear. These scenarios create an opportunity for participants to practice skills individually and with a team context. Scope and content of the course will vary, based on participant needs, interests and experience. Topics covered include extricating pins, using rescue vests, managing strainers, dealing with entrapment, and proficient swimming skills. 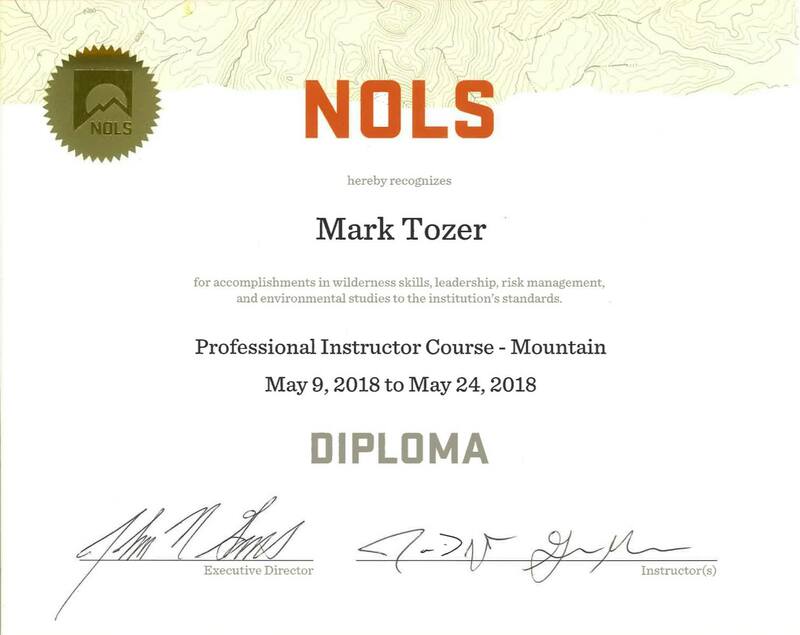 The primary purpose of this course is to train and evaluate potential NOLS instructors who already have extensive experience teaching in the outdoors. 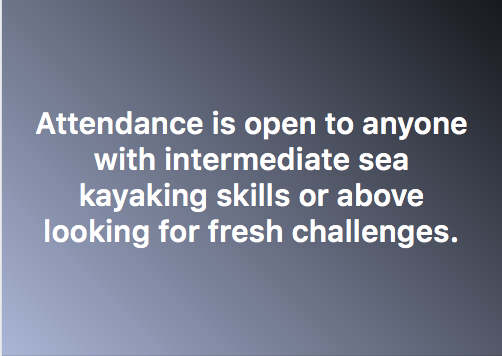 Each participant’s skills and abilities are assessed and evaluated by the course instructors with the intent of determining their potential as an instructor. On this course, participants will develop and refine the teaching and leadership skills needed for professional positions at NOLS. 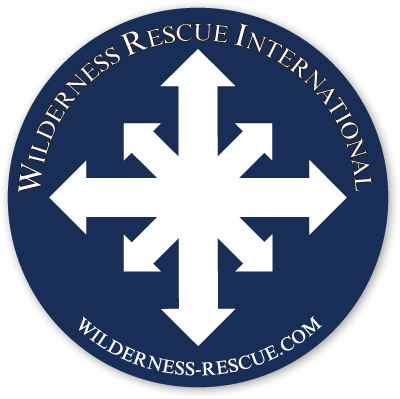 This course is conducted in Wyoming’s Wind River Range. Because the environment and terrain are representative of many NOLS programming areas, the Winds are ideal for introducing NOLS' field practices. 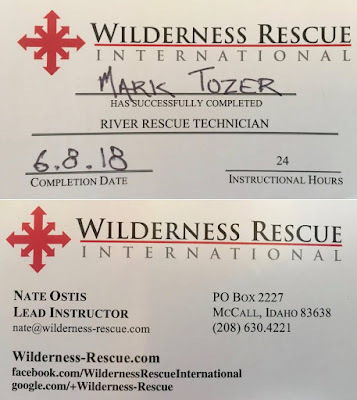 The course includes three components: a three-day leadership module taught in town, an eight-day backpacking expedition, and a three-day section of top rope rock climbing training. This course provides participants with comprehensive training on Leave No Trace skills and ethics with practical applications during a field-based course. 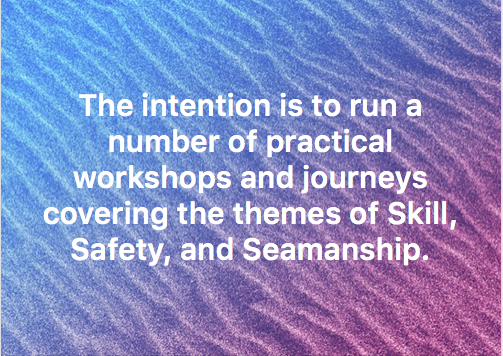 Participants learn minimum impact techniques through multiple methods including discussions, scenarios, demonstrations, and hands-on activities. The Master Educator Course is also designed to prepare participants to be the best possible teachers of Leave No Trace regardless of setting. 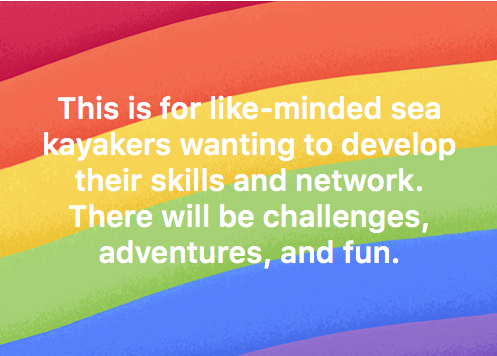 This is done by exploring and practicing various teaching styles, effective communication techniques, and by having the participants prepare and present a Leave No Trace lesson for their peers. 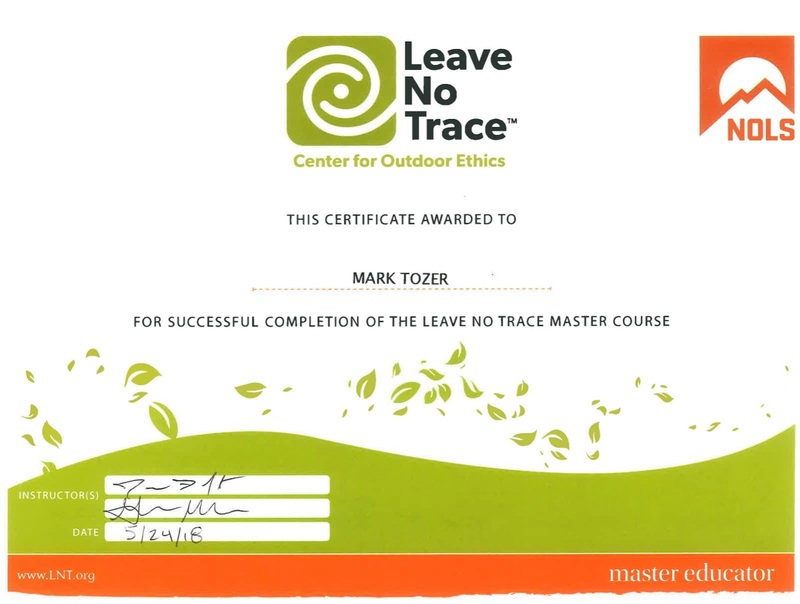 Successful graduates of a Leave No Trace Master Educator Course are qualified to offer both the Leave No Trace Trainer Course as well as Awareness Workshops. UK SGS 9 – Is It For Me? UK SGS 9 – What For? 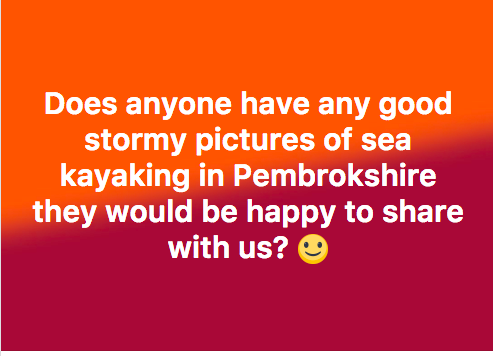 UK SGS 9 – Who For?